As shared on Comicosity, Gerard Way has posted some new thoughts on his blog. Check out the Comicosity link or the blog post proper. 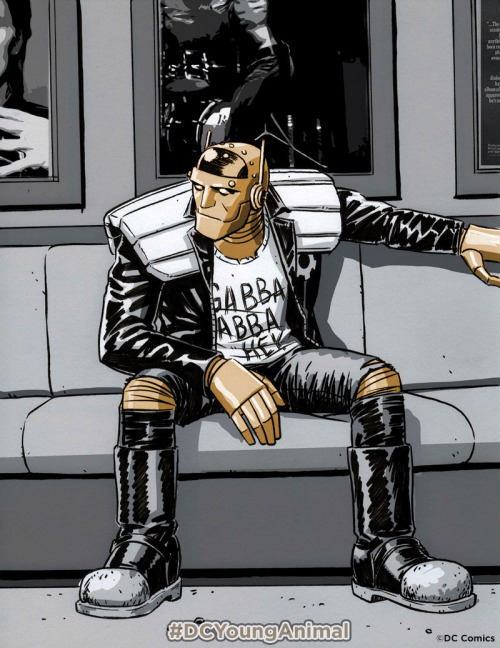 For now, and in the interest of sharing, I'm just going to re-post this image of Robotman from Nick Derington that Way shared in that blogpost.